Got my new SDHC 32gb class 10 card from Trandscend , so now finally got a class 10 card and gotten directly magic lantern on it. And it works perfectly well with the firmware hack. Actually gotten a major deal with buying this card, cause it normally cost about 600hkd but we bought it at the official Trandscend store in Sham Shui Po for just 371hkd which is a major deal. 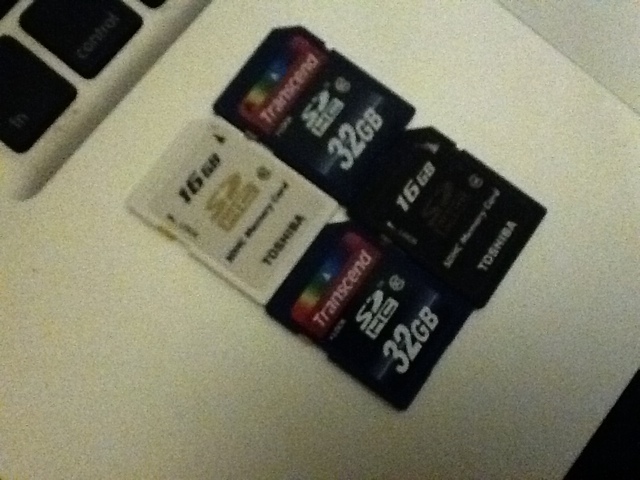 Now have a great 32gb card that can record plus minus about 96 minutes with my Canon EOS 550D. But with the magic lantern I can compress the video so it could film more than that.